Is Now the Right Time to Contact a Foreclosure Defense Lawyer in CA? Is Now the Right Time to Contact a Home Foreclosure Defense Attorney in California? The simple fact of the matter is that no person wants to admit that they are facing a serious situation that could end with the loss of the family home or other property. People who have successfully used bankruptcy or other legal means to stop a foreclosure in Sacramento would probably state that they wished they would have reached out for help earlier in the process. Seeking professional guidance before things reach a crisis point can reduce unnecessary anxiety while also increasing the likelihood that potential options are not foreclosed due to the passage of time. 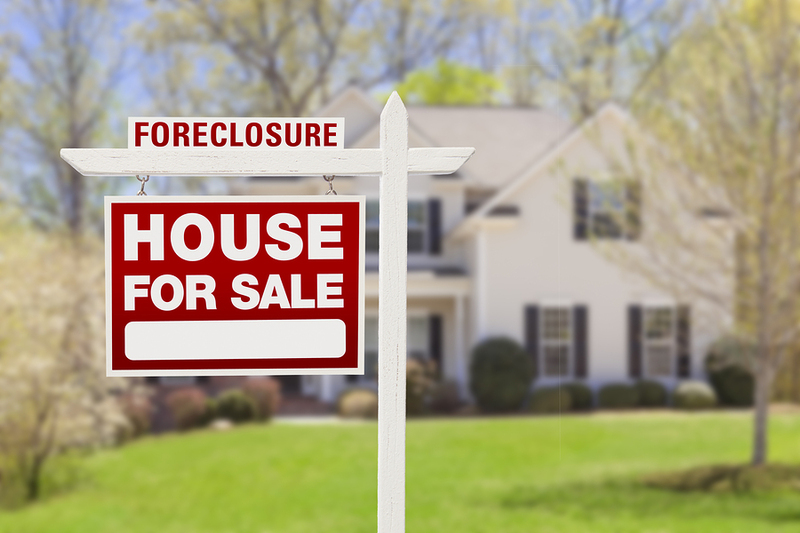 How Do I Know I’m Facing a Foreclosure in California? While California adheres to a non-judicial approach for most foreclosures, that doesn’t mean that foreclosure proceedings will spring out of the blue without any notice to the homeowner. Rather, even in a foreclosure process that occurs outside of the courts, the mortgage holder is required to proceed through certain steps and provide certain notices before a foreclosure sale can proceed. In many instances, a homeowner’s first indication that trouble may be approaching may come in the form of a formal or informal notice that (s)he has missed one or more mortgage payments. While missing one or even several payments will not instantly place you into the foreclosure process, it is often a good indication that the individual is experiencing financial stress. If the underlying issue is not addressed, the problem is likely to grow and may result in the commencement of foreclosure proceedings. The first indication a homeowner will receive that he or she is facing foreclosure is the receipt of a Notice of Default. Receipt of a Notice of Default starts the clock on a three-month waiting period where the bank or mortgage holder must wait before taking action. After this period has elapsed, the lender may schedule and advertise for a sale of the property. At least 21 days must pass from the date of publication to the date of the sale. When Should I Contact an Sacramento Foreclosure Attorney? Frequently, people do not know when they should seek legal advice regarding a home foreclosure because they have questions about the process and what to expect. A home foreclosure requires the lender to go through several steps before they can sell your home. This means there really is no one-size-fits-all answer for all individuals who are concerned about a foreclosure in Roseville, Folsom, Sacramento, or elsewhere in California. Rather, at least early in the process, individuals should try to assess their own needs and disposition when deciding when to seek legal advice. That said, consumers who are proactive early in the process may have additional options. For instance, some mortgage companies may be willing to negotiate mortgage modifications that can eliminate the need to a bankruptcy filing or other measures. In other scenarios, negotiations with other creditors can free up the money you need to catch-up on missed mortgage payments and remain current. Once taxpayers receive a Notice of Default, personal preferences should be disregarded in favor of a direct, expedient approach to seeking legal advice and guidance. While the sale cannot be scheduled for several months from the time of the notice, a significant amount of research and legwork goes into each and every foreclosure situation we face. Seeking guidance immediately once a Notice of Default is received should permit ample time for research, negotiation, and potentially an emergency bankruptcy filing to stop foreclosure. If you are worried about losing your house to foreclosure in Folsom, Sacramento, or Roseville the foreclosure defense attorneys of The Bankruptcy Group may be able to help. To schedule a free and confidential initial consultation, please call our law firm at 1-800-920-5351 today.